A cute, little otter, sitting by the side of Gamak Pond. 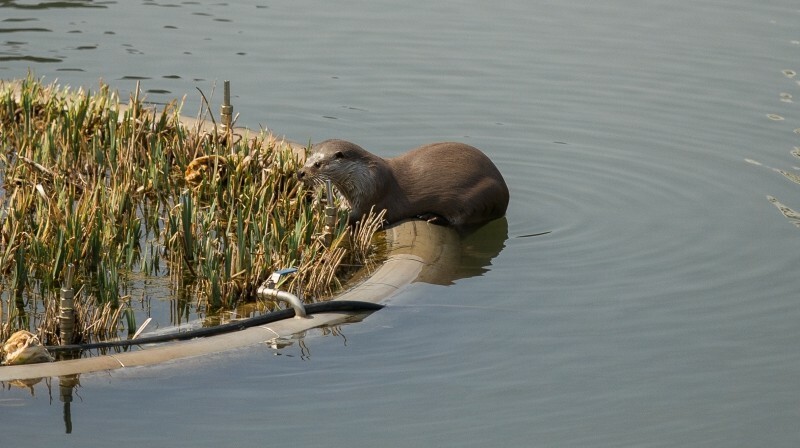 A cute, little otter makes itself at home in Gamak Pond on campus. UNIST campus is home to more than just students and scientists, according to JuMi Park, a graduate student studying at UNIST. In recent weeks, wildlife has been a major topic of discussion on social media for students at UNIST. Several students informed that they have found evidence of a cute, little otter inhabiting the areas around the Gamak Pond on campus. A playful otter happily swims belly down in Gamak Pond at UNIST. UNIST is set in beautiful surroundings, with plenty of green space to relax in and the desirable combination of natural surroundings and state-of-the-art research facilities. This pond with a 22,888 acres of shimmering water is a beautiful addition to UNIST campus. Due to excessive hunting for fur and loss of habitat caused by river development projects, otters in South Korea were considered endangered and designated for protection as Natural Monument No. 330 since 1982. 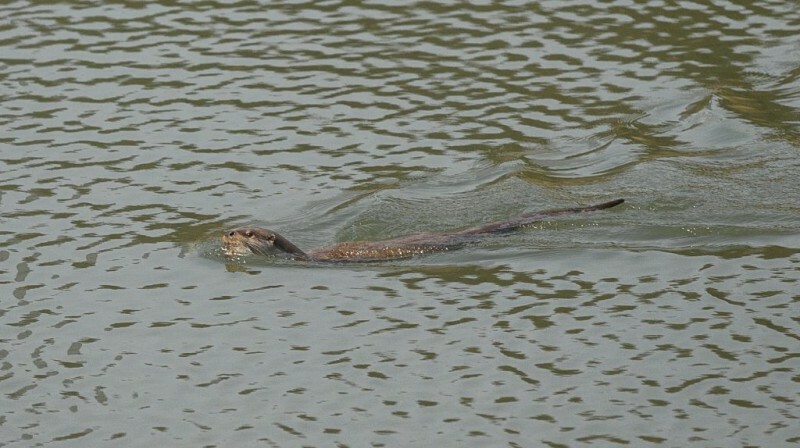 It has been almost a year since the otter spotted in the area around the Gamak Pond on campus. 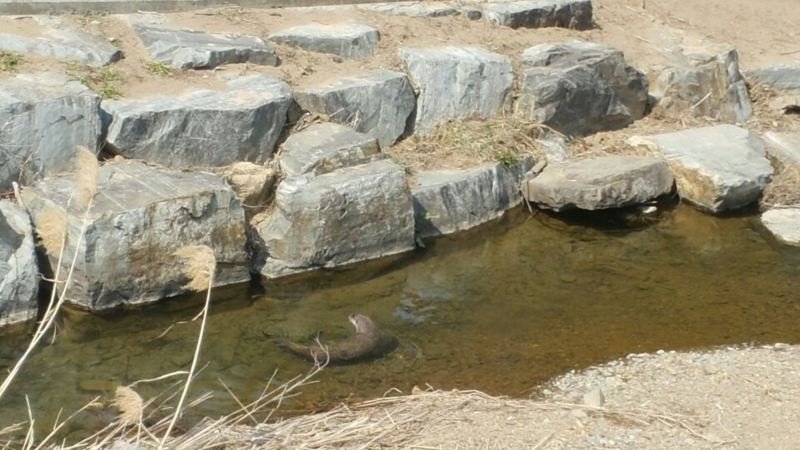 This cute otter is estimated to have lived near the upper part of TaeHwa River, approximately 1 to 2 kilometers away from UNIST.